The names are familiar: Holiday Inn, Ramada Inn, Motel 6, Howard Johnson, Travelodge and many others. 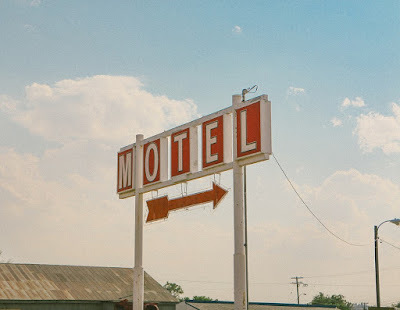 They are motels that you may have stayed at, they are along every highway and some back roads across our great land. You mostly like have visited one or more of them during your travels. But do you know what was the first motel in the United States? If you thought it was located somewhere along the east coast you would wrong. The first motel in the United States was the ‘Motel Inn’ located in San Luis Obispo, California. Not only do they claim it was the first in our country, but they also claim was the first motel in the world. San Luis Obispo is a town located halfway between Los Angeles and San Francisco, California. Architect Arthur Heineman built the first motel in 1925. Rates were cheap, $1.25 per night for a 2 room ‘suite’ which included a small kitchen. You won’t believe it but it also gave you a garage so your car had a nice place to stay for the night too! Unfortunately, the Motel Inn closed its door in 1991. Staying in a motel, (the word motel means ‘motor hotel’), was only for those of wealth and privilege back then. You had to have a car to go to a motel and not many could afford one. If people traveled at all they camped out. If they didn’t camp out they stayed at home. I guess they could have coined the phrase “stay-cation”. In today’s world of travel there are more motels than you can name. Besides the national chain motels you have the mom and pop old time, old fashioned motels spread out here and there. They are few and far between, but some offer cheap rates due to the lack of amenities. A clean room, a basic TV and easy access to the highway is about all you get. When we first started traveling between New Jersey and Tennessee the first motel we stayed at was such a mom and pop place. 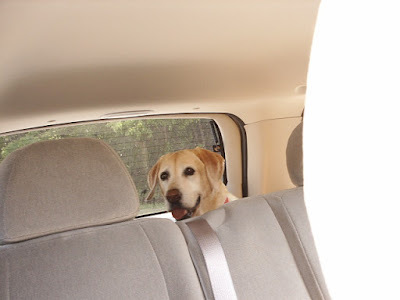 It was the first time our dog was to stay at a motel and we didn’t know how she would react. The motel we choose was not busy at all and we had a room far from any of the other guests. It was small, but it was clean and that was the motel that proved our dog was OK at a motel. After that night we opted for the Holiday Inn Express! There are, however, some mom and pop family run motels that have been in business for centuries and they truly care about their facilities. While they may be old, they are updated and WIFI isn’t a foreign word. There is one in particular that I will tell you about in an upcoming article. When you book your next motel stay, don’t expect to pay $1.25 and get a garage! Times have change and so has the cost of the room and the amenities!